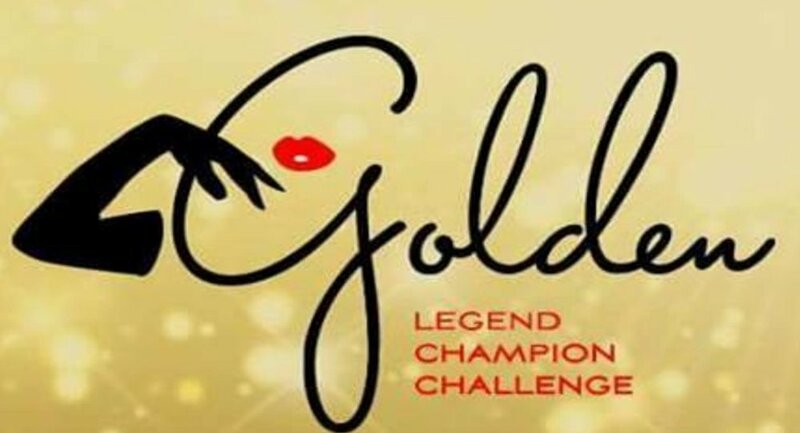 We have been so lucky to have many incredible Living Legends of Burlesque work with the GLCC program. We would like to acknowledge their contribution and say thank you. GLCC has had amazing staff to get us to this point, for their skills, time and knowledge we are grateful. Thank you.